Are you ready to cook the rice, peel the shrimp, stew the veggies and bask in the aroma of roux? If so, then tie on that apron and enter to be one of the 30 chefs competing for the title of Gumbo King in the 16th Annual Mexico Beach Gumbo Cook-Off! The event takes place at Sunset Park on February 15, beginning at 10:00 a.m. and lasting until all the gumbo and Brunswick stew runs out. This event is free to enter. Tickets will be available for purchase to sample the competing gumbos and Brunswick stews. With barbecue, hot dogs, and drinks also available, as well as live music and free Mardi Gras beads, your whole family will have a great time! For visitors looking for a place to stay so they can fully enjoy the festivities, including the SEA Art Walk that takes place after the Gumbo Cook-Off, many rental properties in Mexico Beach have special rates available for the weekend. 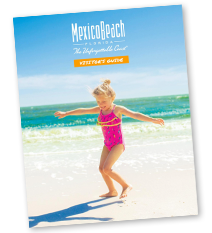 Visit MexicoBeach.com/Places-to-Stay to find your perfect vacation spot. “Our food connoisseur judges will be looking for the best overall taste and presentation for the winning gumbo and Brunswick stew,” Shoaf said. Awards will be given in both amateur and restaurant categories for gumbo and an overall category for Brunswick stew. The competition is free to enter! 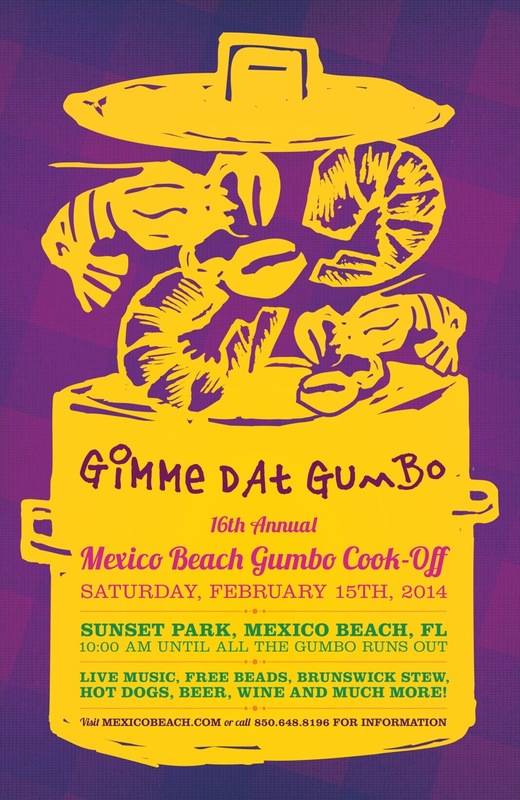 For more details and an application, visit the Gumbo Cook-Off page on MexicoBeach.com/Calendar-of-Events. Applications are due no later than February 7. All proceeds raised at the cook-off will help fund the Special Events for Mexico Beach’s Best Blast on the Beach July Fourth fireworks celebration.